Internationally expanding producer of construction machinery and a specialist for screed pumps. The name represents technical expertise, reliability, high-class products, professional service and perfect support. This machines reliably work in over 30 countries with great success. This dynamic company development confirms our value as a strong and reliable business partner. The constant development of authorized workshops guarantees personal service, professional support and short distances. A well-assorted spare parts inventory and a well-trained workshop team completes our on-site service. The trade with construction machinery, accessories and spare parts makes us your perfect partner. A quality seal for professionals worldwide – for us a matter of honor: “Made in Germany” stands for maximum quality! 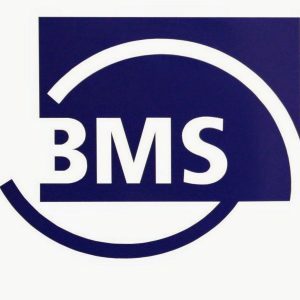 We at BMS produce robust and particularly long –life screed machines. They are perfect to the detail and top-performing day by day.